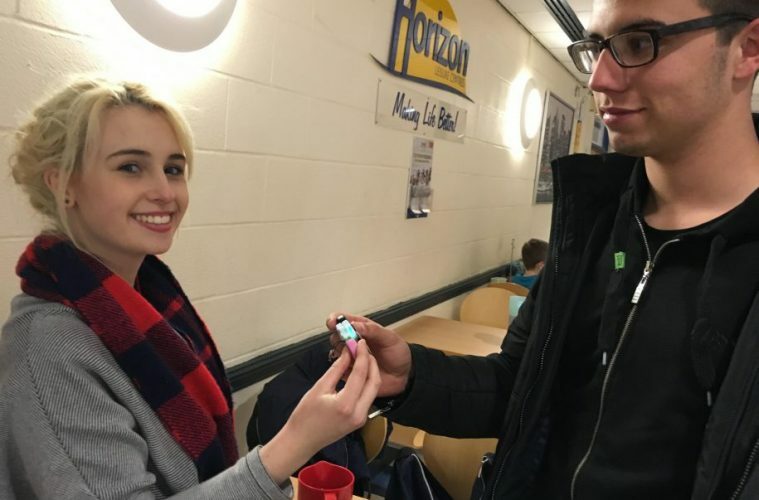 Event platform Poken is working with UK charity Beat the Bullies and Friend Finder in a series of events to help connect teenagers who have disabilities. 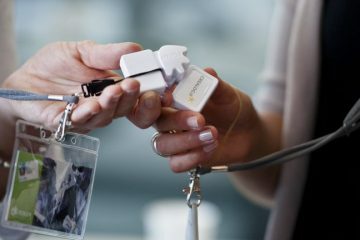 The events aim to connect teenagers who are in and out of hospital regulary, and therefore unable to attend school by allowing them to digitally connect with one another and exchange information, using Poken’s technology. Created by 14-year old Lewis Hine – who, after 12 brain surgeries, has had a hard time making friends – Friend Finder brings kids in similar situations together. Poken’s interactive USB with touch capabilities will allow children to make friends and swap details easily so they can stay in touch from their homes or hospitals. 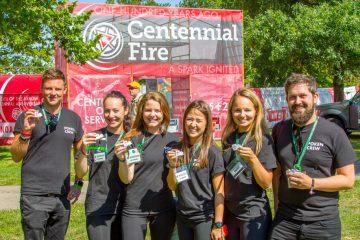 “We are delighted to be working with Beat the Bullies and Friend Finder, and supporting such a good cause,” said Poken’s CEO and founder Stephane Doutriaux. “Our objective is to empower young teenagers who may lack in confidence and struggle to form friendships.